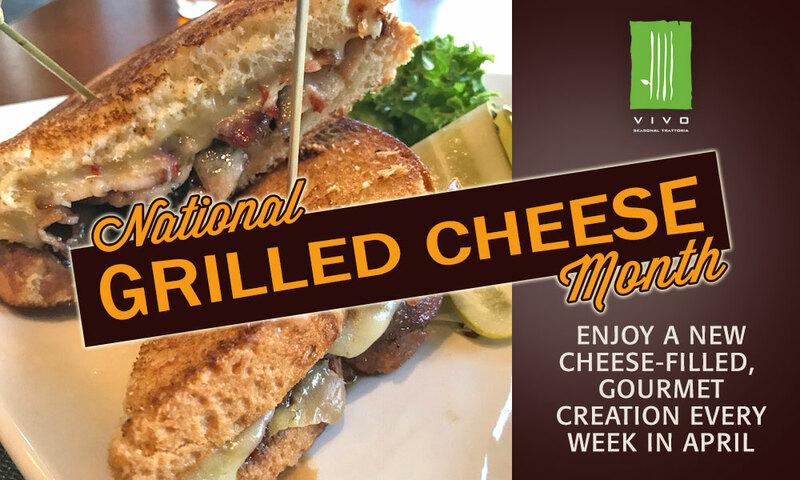 Enjoy a distinctive, gourmet, grilled cheese creation during lunch service each week in April. 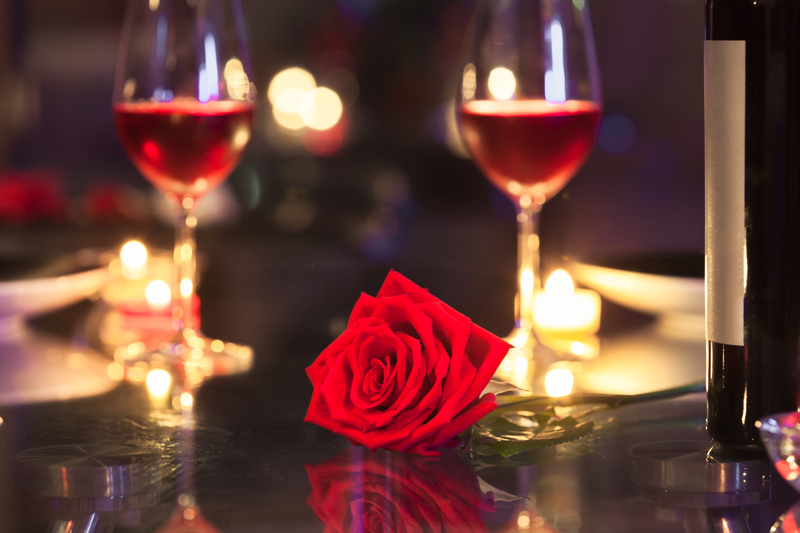 Make reservations today for our Valentine's romance-inspired menu featuring decadent appetizers, entrees, and desserts. Taste of Hartford - Hartford's Restaurant Week is back from January 22nd through February 4th, 2018. 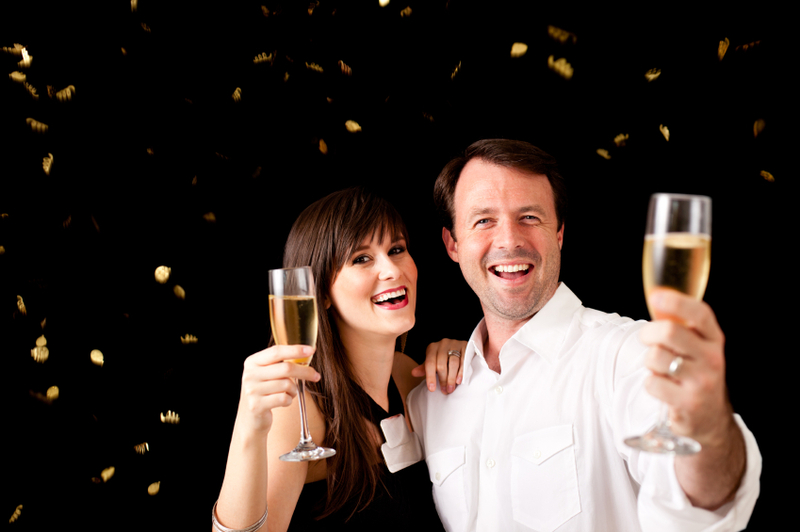 This New Year's Eve, sip, savor and linger in the warm and inviting atmosphere while enjoying Vivo’s classic dinner menu. 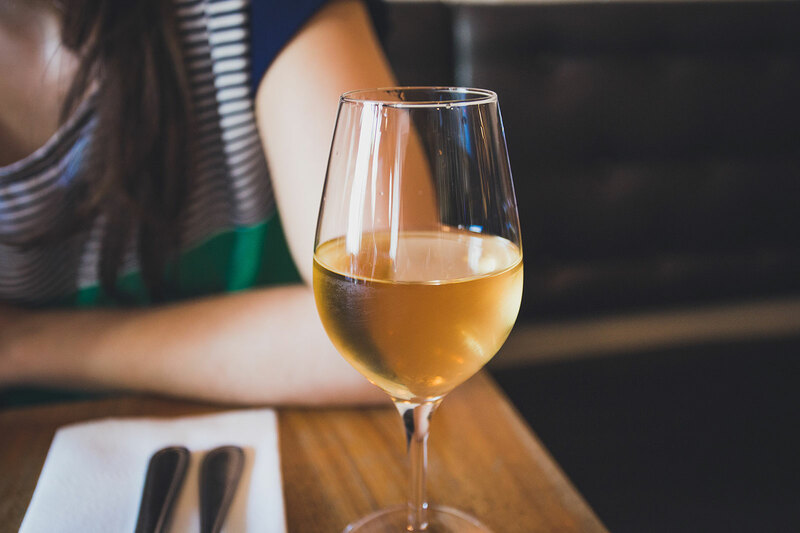 Vivo wine list takes 2017 top honors from Wine Spectator. 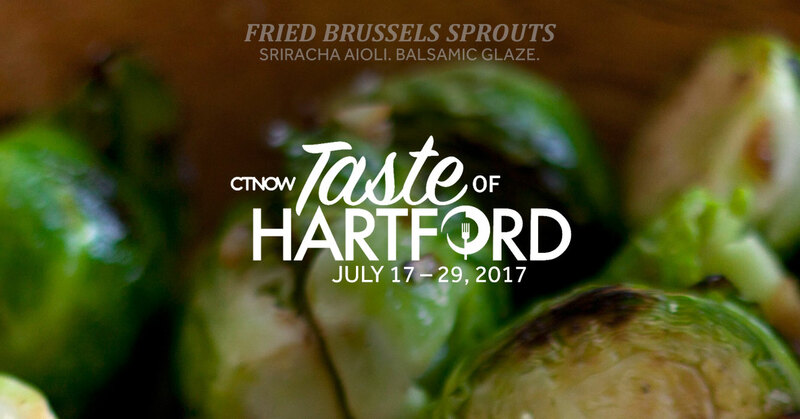 The Taste of Hartford menu is available during dinner service between 5:00 pm and 10:00 pm through Sunday, July 30th, 2017 and is modestly priced at $20.17 or $30.17 depending on entree selection.